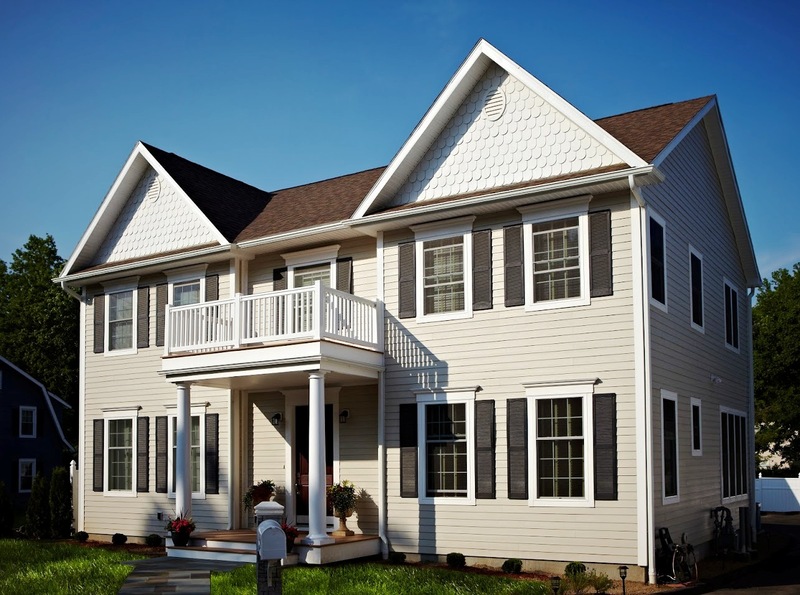 ConnecticutValley Homes, headquartered in Fairfield, CT, received the Home of the Month award from the Modular Home Builders Association. 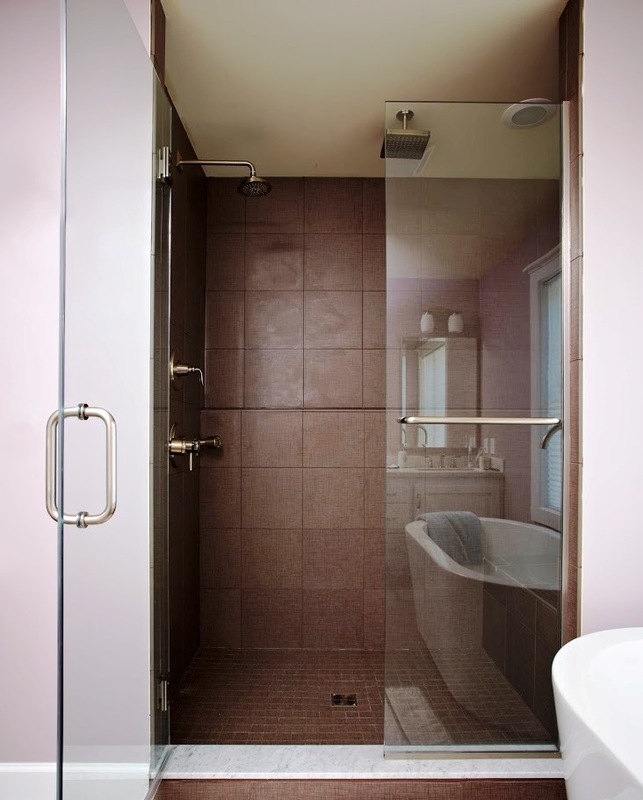 MHBA is a national organization serving builders and home buyers, and is an industry resource promoting the advantages of modular construction. The award is granted to homes that display innovation and excellence in architectural design. Built in Greenwich, Connecticut, this 2700 square foot custom New England Colonial home features four bedrooms, and five and a half bathrooms. Some of the unique features in this home include an eight foot Mahogany finished 6 panel front door, a chef’s kitchen with quartz countertops, and six inch custom plank maple floors. The master bedroom includes two full size walk in closets with custom cabinetry, and a freestanding six foot soaking tub. A covered walkway connects the home to the traditional detached garage, which was built on site. 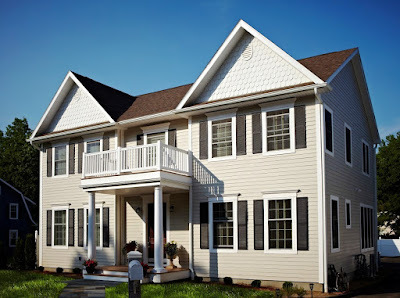 The home was custom designed by the home building professionals at Connecticut Valley Homes, and manufactured by Ritz Craft, the largest family owned modular manufacturer in the United States. 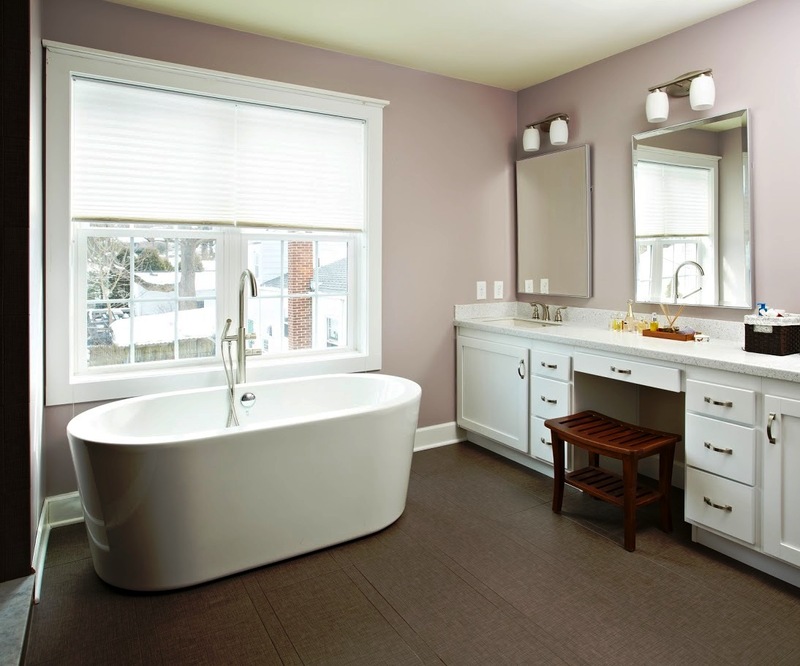 Despite one of the coldest and snowiest winters on record, construction carried on, and the homeowners moved into the finished space in February. While the existing home originally on this plot of land was being demolished, the factory was at work constructing the new home that would soon take its place. “Tear-downs and rebuilds are now 50% of our business, up from six to eight percent a decade ago and growing. The advantages of today’s modular design possibilities and processes dovetail perfectly with the needs of someone considering a tear-down,” adds Cooper. Connecticut Valley Homes has designed and built over 1550 custom modular homes for customers in Connecticut, Rhode Island, Block Island, and Fisher Island. 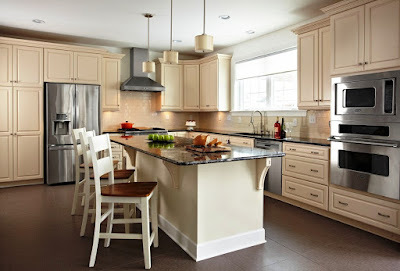 In business since 1981, CVH has model homes in East Lyme, CT and design centers in Fairfield, CT, and Westerly, RI. 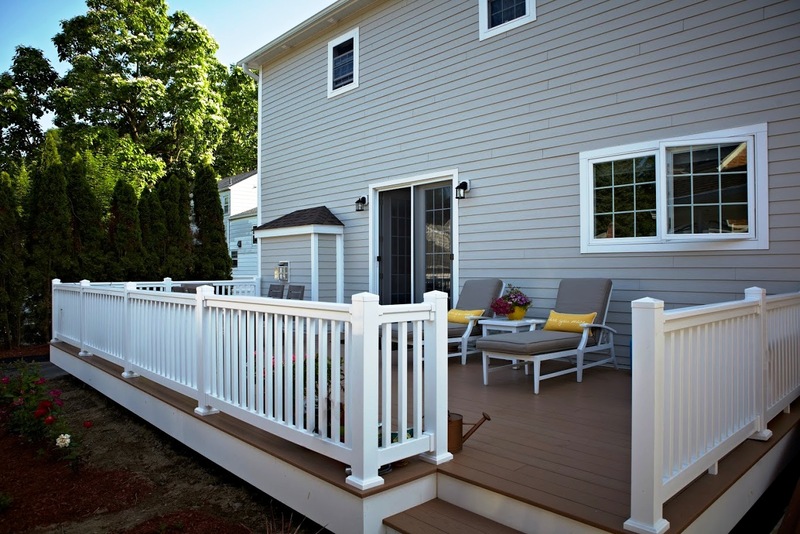 For more information, visit www.ctvalleyhomes.com or call 800-468-6284.